Raindrop.io is where all of our club’s bookmarks are kept. Visit our Blue Alliance page to see our FRC stats. Checkout these tutorials to strengthen your skills for build season. 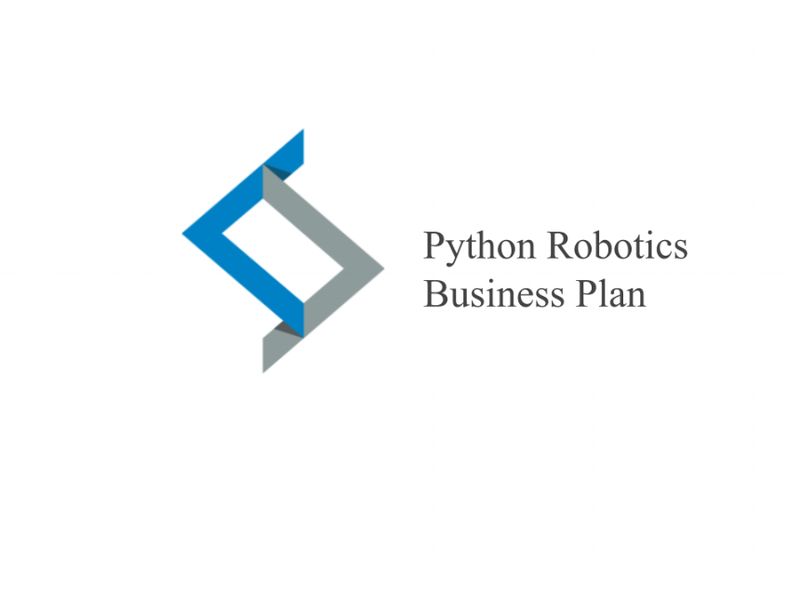 Want to know more about robotics, who we are and our plan for the future? Tinkercad is 3D modeling software that is recommended for members with limited to no experience with 3D modeling. The robot’s chassis was built for our first FRC competition, and was the very first robot during our first year as a FRC team. Its performs simple functions, as it only turns and moves forward. The robotics team is looking for members to help create a working T-shirt cannon. 2017-2018: Three new dedicated members, Ryan, Yessica, and Linus, are looking for other members to devote time to making a working arcade cabinet. 2018-2019: The arcade cabinet is nearly finished thanks to William, Ezekiel, Wilson, and Jose. The Robotics team has successfully finished the portable charger project for ASU Aspiring. We hope to be a part of many more projects like this! The White Paper is a technical document deliverable for Juniors, having them write a one page technical document. Juniors in robotics did this deliverable on robotics based projects. Officer Steven showed the freshmen of 2017 how to use saws and drills. They put together a stand for the team's clamps.